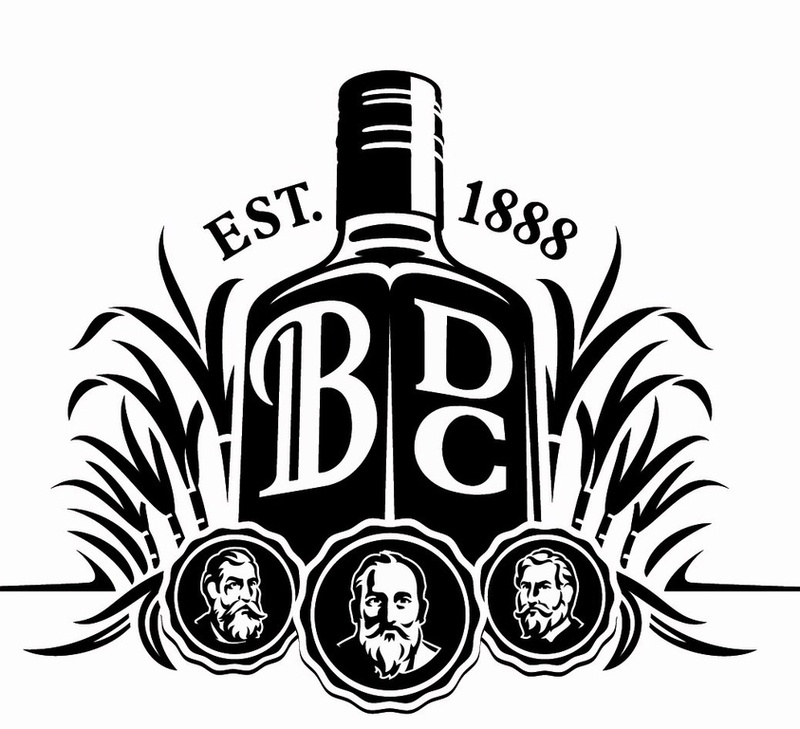 The Bundaberg Distilling Company was formed in 1888 to supplement returns from the local sugar industry and to make use of molasses, a waste product from sugar refining. 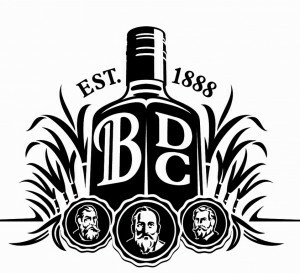 The first Bundaberg Rum was distilled in 1889 and the following year it was being sold interstate. 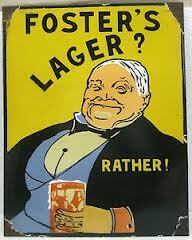 In its early years the company struggled financially, first returning a profit in 1898. Chinese prospectors attracted to north Queensland’s goldfields were responsible for the first successful cultivation of rice in Australia. High import duties on rice prompted small scale cultivation, until 1888 when Thomas Behan built a steam-powered rice mill near Cairns. The industry had only moderate success in the area and growers turned to sugar cane. 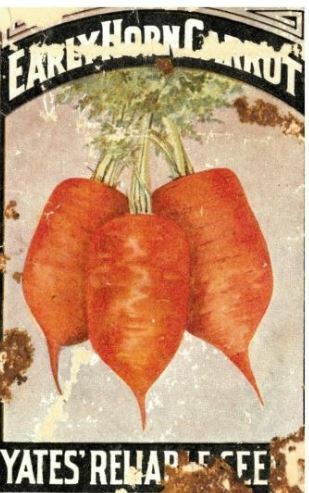 The first Australian Vegetarian Society was formed in Melbourne on June 16 1886 to ‘induce habits of abstinence from the use of fish, flesh, and fowl’ as food. 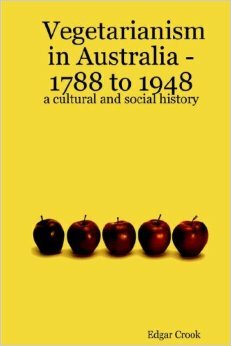 Edgar Crook, author of Vegetarianism in Australia, writes that the founding members were generally religious teetotallers. The first meeting was held at 41 Little Collins Street in central Melbourne at Australia’s first vegetarian restaurant, Mrs Harvie’s Vegetarian Dining Room. 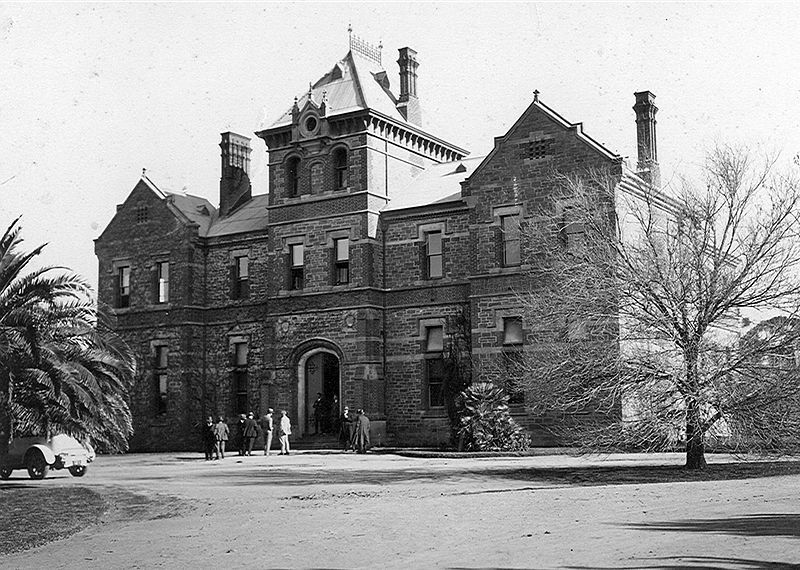 A NSW Vegetarian Society was founded in 1891. Coca-Cola syrup was invented by a pharmacist, John S Pemberton, in Atlanta, Georgia. It reputedly contained cocaine as well as caffeine and was a syrup, to which the Jacob’s Pharmacy staff added soda. It was sold for 5 cents per glass. 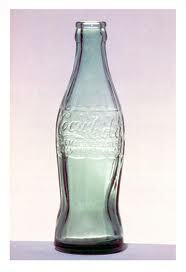 The first national bottling agreement for Coca-Cola was signed in 1899. The drink became increasingly popular in Australia after World War II because of its use by visiting US service personnel. 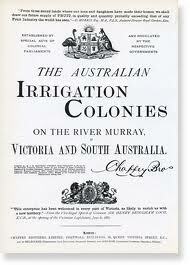 Emu Burgundy became Australia’s most significant export brand in the late 19th and early 20th centuries. In 1862, Patrick Auld founded a London company to import and sell wines from his Auldana vineyard outside Adelaide. 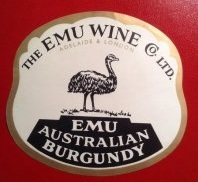 It was to become the Australian Wine Company and, later, the Emu Wine Company, importing a range of Australian wines. 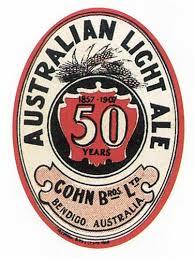 In 1930 the Emu Wine Company purchased a winery in Morphett Vale, South Australia. Acquired by Thomas Hardy in 1976, Emu Wines is now part of Constellation Brands which is wholly owned by the American private equity corporation Carlyle Group. Aboriginal people had been eating the native macadamia nuts for thousands of years, but they were not eaten by white settlers until the 1850s. The first commercial orchard was planted at Rous Hill, near Lismore, by Charles Staff in the early 1880s. However, nut cracking machinery was not imported until the 1940s. Meanwhile, an industry had become established in Hawaii with seedlings from Australia. 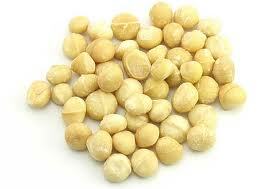 Macadamia nuts are now a $100 million industry in Australia.